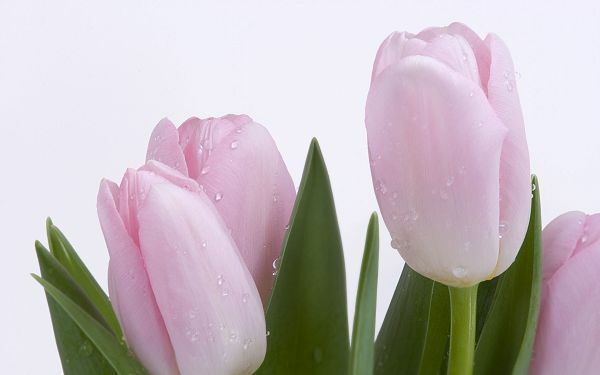 Lovely Pink Buds Post comes in 2560×1600 pixel, there are still water drops on the tulips, on clean background, it is so much good-looking. 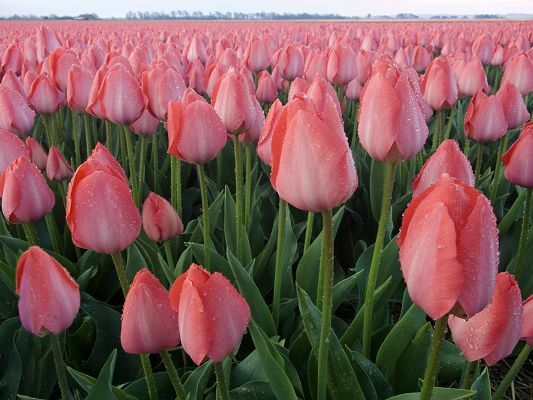 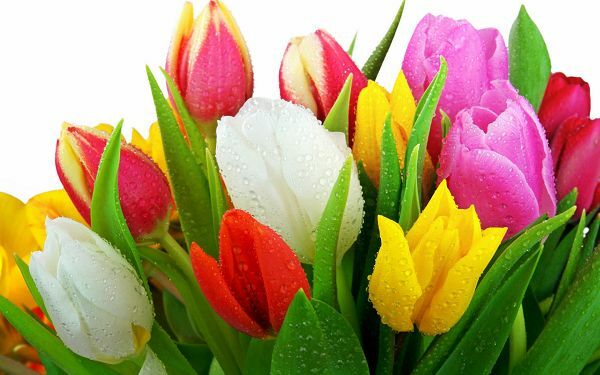 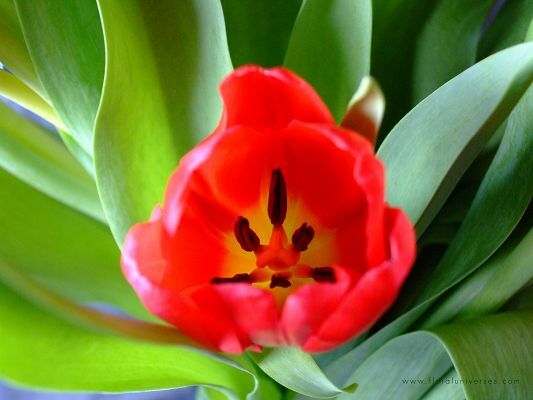 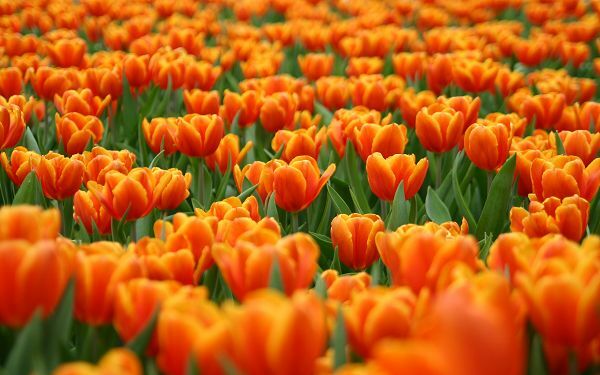 A full eye of tulips, it stands out for its unique style and color, it will surely look good on computer screens. 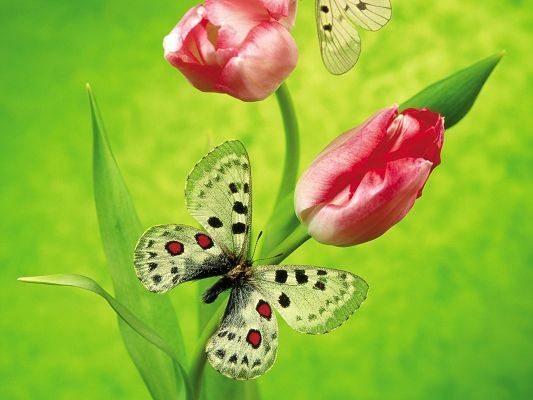 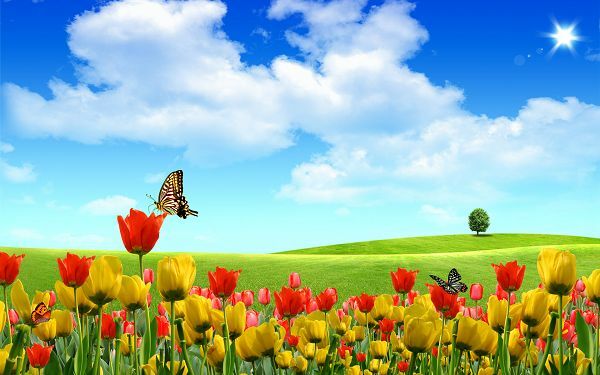 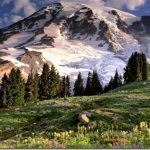 Free Scenery Wallpaper – Includes Tulips and Butterflies, Looks Amazing on Your Digital Device! 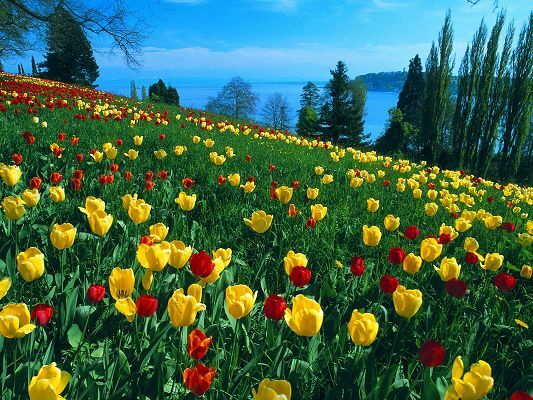 Tulips are all over the picture, some of which transparent, background is green, the scene is somehow incredible. 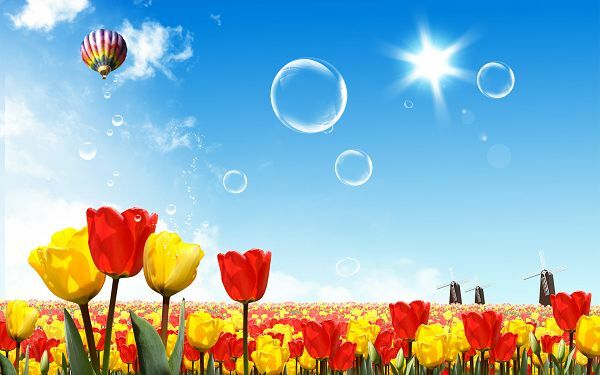 Free Scenery Wallpaper – Includes Several Tulips, Fresh and Colorful! 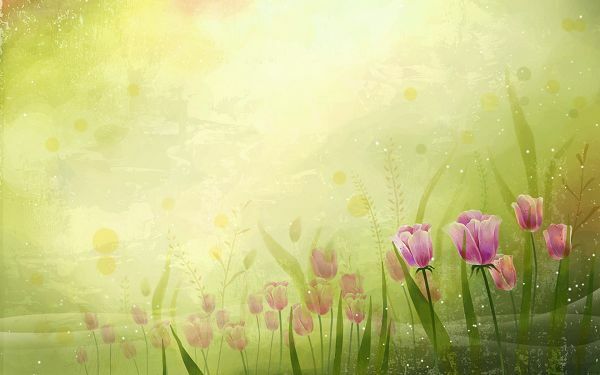 Basketball Wallpaper – Young Michael Jordan, Long Arms, Born to Play Basketball!